A-Action Pest Control has your back with both curative and preventative treatments that will send pests packing. Call us today to find out how we can help make your home as comfortable as possible! Are you looking for a pest control company near you that will take care of your infestation thoroughly and set your mind at ease? Our expert team of Kenosha exterminators at A-Action is not only highly-trained in the best practices in the industry, but also provides friendly and personable service that has won us the Angie’s List Super Service Award for 6 years in a row. When you need pest control in Kenosha, trust the company that gets the job done with a smile! 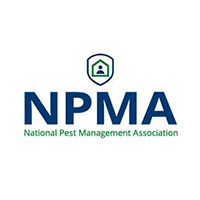 Whether you’ve already spotted pests in your home or are simply looking to be proactive in keeping them out, we have the tools, skills, and experience necessary to put your mind at ease. We offer three different Kenosha pest control plans to give you different levels of protection based on your budget and the needs of your home. 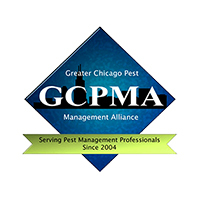 Our recurring pest control in Kenosha is effective for getting rid of pests and keeping them out for the long-term. Because we believe in our treatments, we back them with our 100% satisfaction guarantee. With quarterly treatments starting at $95, you can buy peace of mind knowing your home is armed with the proper defense against pests! 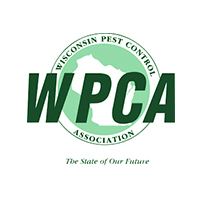 As a local family-owned business, we care about the community we serve and are proud to help solve the pest problems that plague our neighbors in Kenosha. 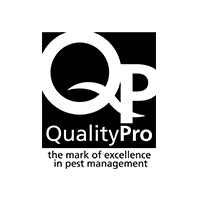 Since we started in 1988, we’ve made an effort to form long-lasting relationships with our customers, so you can feel comfortable knowing you’ll see a friendly face on your doorstep when you have a pest problem. Our customers are our top priority and we show it by going to extra mile whenever we can to give you and your family the service they deserve! We wouldn’t want to sell anything we didn’t believe in, which is why we back all of our services with a 100% satisfaction guarantee. If you’re still struggling with pests after we’ve treated your home, let us know and we’ll be out as soon as possible to re-treat your home at no extra cost to you. When it comes to pest control in Kenosha, your happiness is our top priority! The sealing of entry and exit points throughout your home. Installation of professional-grade bait stations. Follow-up appointment to examine bait stations and identify infested areas. Securing of entry areas and humane extraction of all rodents. When you trust in A-Action Pest Control Services, you never have to worry about the quality of our rodent control services. We ensure that all of our Kenosha rodent exterminators maintain state certifications and are educated on the most up-to-date methods for efficiently eliminating rodent infestations. Not only are our technician's experts at their craft, but they are also trustworthy and friendly people. 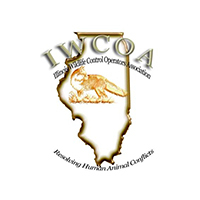 When we provide your rodent control in Kenosha, we promise to treat you like family! When you have a rodent infestation on your hands, we understand that it’s a troubling time for you. Our technicians are specially trained to handle these situations in a professional manner, and we guarantee that all rodents will be completely eliminated from your home. If you are unhappy with the results of our rodent services, we promise to do everything we can to make sure you’re satisfied -- including re-treating your home at no additional cost if necessary! What are you waiting for? Get the relief you deserve and give us a call today! Ready to live in a pest-free home?